The Kirkdale takes its design cues from the postmodern low-pitched roofs popular in Floreat during the 1950s and 60s. 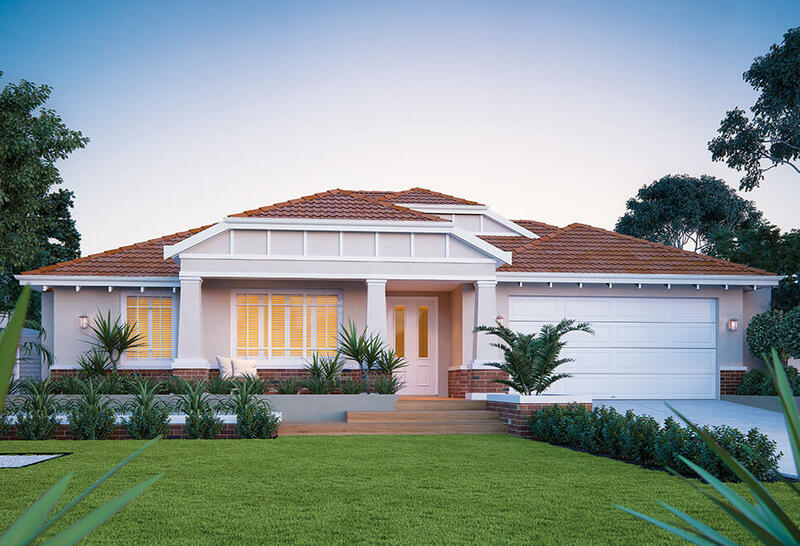 One of our single storey home designs in Perth, The Kirkdale takes its design cues from the postmodern low-pitched roofs popular in Floreat during the 1950s and 60s. Designed for a 20 m wide block, this home is 4×2 and perfect for blocks with northern side boundaries. 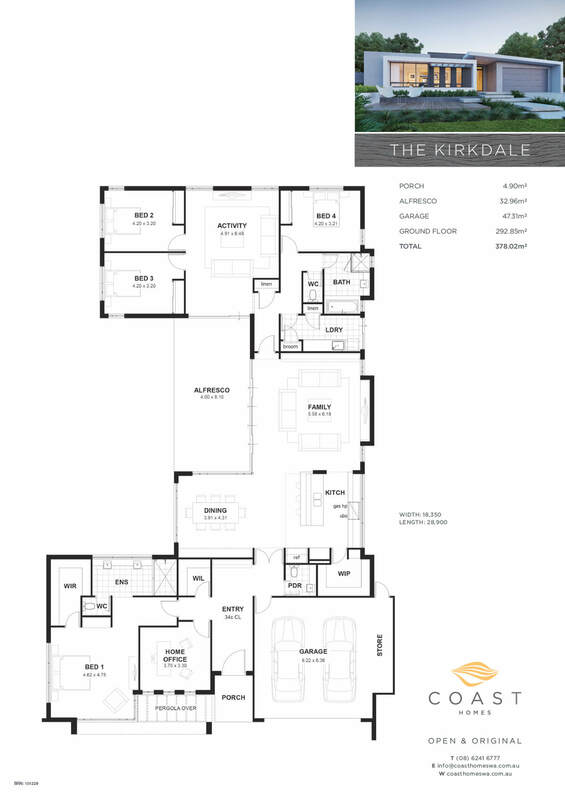 The Kirkdale is designed around a central alfresco area – a space for the family to escape to, or entertain in, and take advantage of Perth’s lovely climate. (This area would also be perfect for a swimming pool.) With the kids’ rooms at the back of the house and the master suite at the front, the house provides private sanctuaries but brings the family together in a central open-plan dining, kitchen and family area. 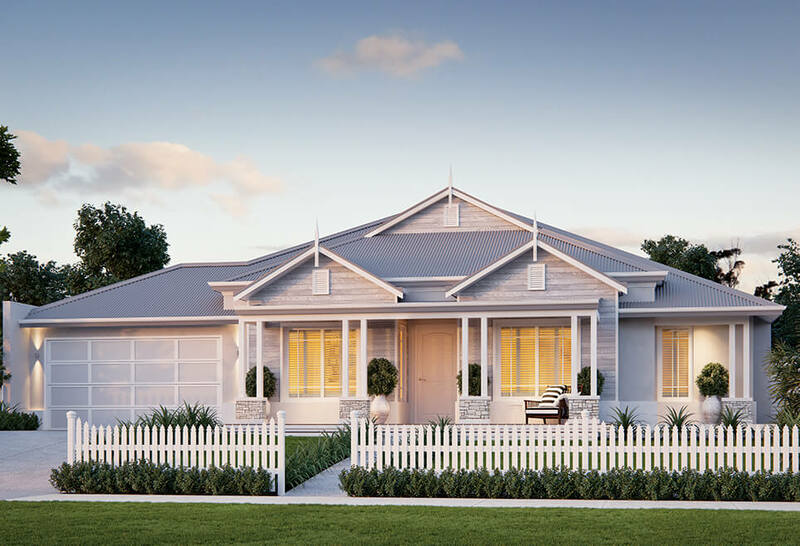 Take a look at our range of unique single storey homes in Perth.